Extended Stayamerica Tampa Temple Terr. Spacious rooms and Suites. Complimentary high speed internet in all rooms. Complimentary local calls. Fitness Center and outdoor pool. 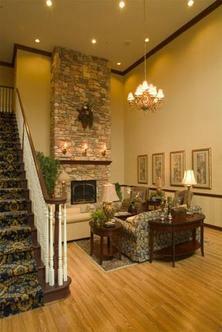 Comfortable lobby with fireplace. Complimentary deluxe continental breakfast. Exceptional staff. Business services and meeting room available.